An Alice in Wonderland themed cafe in town. Sadly, it closed last week. Welta Weltur, 6×4.5, Kodak Ektar 100, Epson V600. 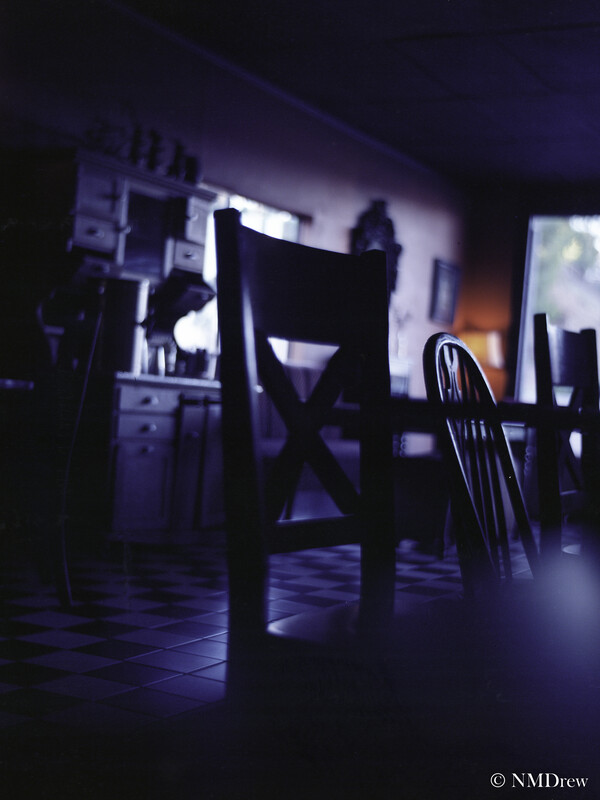 This entry was posted in Glimpses and tagged "photography", 6x4.5, analog, cafe, Epson V600, film, Kodak Ektar 100, Rabbit Hole, Welta Weltur. Bookmark the permalink. I love how Americans go out for breakfast :0 and very cool to have a themed cafe, what a bummer it’s closed. Love the blue tones and the texture of the tiles on the floor. Thanks! I take it that doing breakfast is not a big thing in Britain – what is? Oh breakfast is definitely a big thing, English Breakfasts are famous 🙂 but mostly done at home, or in hotels on holiday.